Tomorrow, Windows 10 users will be to join Xbox One gamers in “C-C-Combo Breaker!” with the arrival of the Killer Instinct on PC! In addition to having access (not free) to all the same players as Xbox One gamers, same game modes, the Windows 10 version does include one addition perk: PC performance test. NOTE: Don’t forget to enter our March Giveaway: New Nintendo 3DS XL! PC performance test is understandable due to the fragmented PC market running Windows 10, everything from a basic laptop with Acer Cloudbook with an Intel Celeron processor to an ASUS G751JT, which comes packed with a NVIDIA GeForce GTX 970M graphics card, whereas, the only differences between Xbox One units, are the color and storage of the device (500GB or 1TB). If you want to see how to run a performance test, go to Help and Options, then Graphics, choose your options, then watch two AI duke it out. You can also customize your gaming experience based on your PC specs and test it out before competing online. 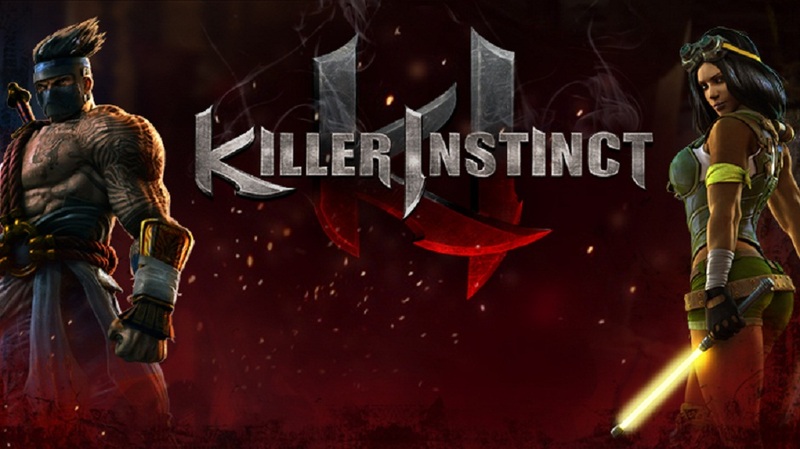 Personally, I am excited to see the changes to Killer Instinct and welcome the new characters of Season 3. I haven’t been playing for quite some time, but I’ll be definitely downloading the update tomorrow. Who is your favorite Killer Instinct character? Tweet us @AsianGeekSquad. Mine is Kan-Ra.